Hotel Needs During the Holidays? 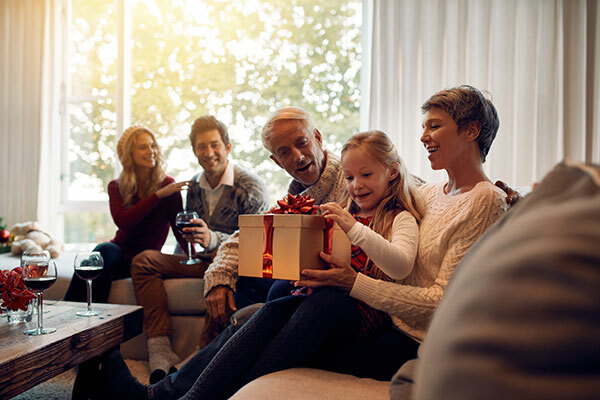 We all love visiting with our friends and family from out of town, but sometimes staying with them can be a bit overwhelming, especially during the holidays when you’re just looking for a little R&R. Other times, there is simply not enough room. No matter your reason – remember the Aikens Group family of hotels, has feature-rich, amenity-filled hotel rooms at affordable rates. The Aikens Group hotels are conveniently located in Martinsburg and Inwood in West Virginia, as well as Winchester, and Front Royal in Virginia.